milly and tilly: Free Tiger Mask! Chinese New Year is Sunday and 2010 is the year of the tiger. To celebrate I made this tiger mask template for everyone to enjoy. 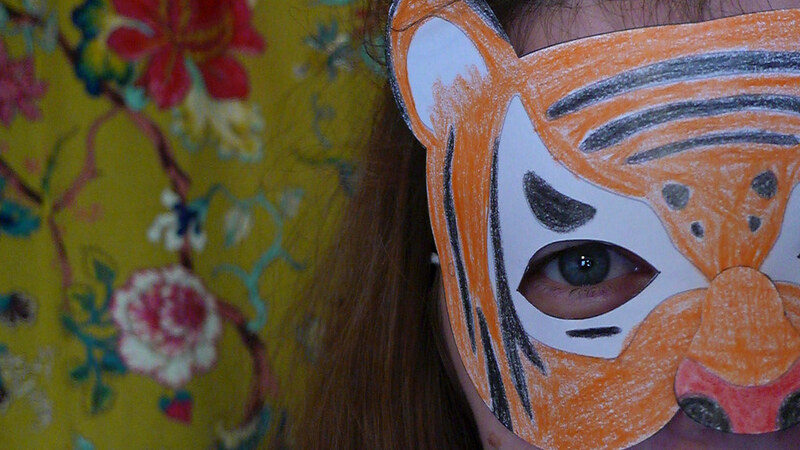 If you make a tiger mask I would love to see pictures!